This week we're excited to tell you a little more about our NC and VA wedding lighting rentals available from AV Connections. 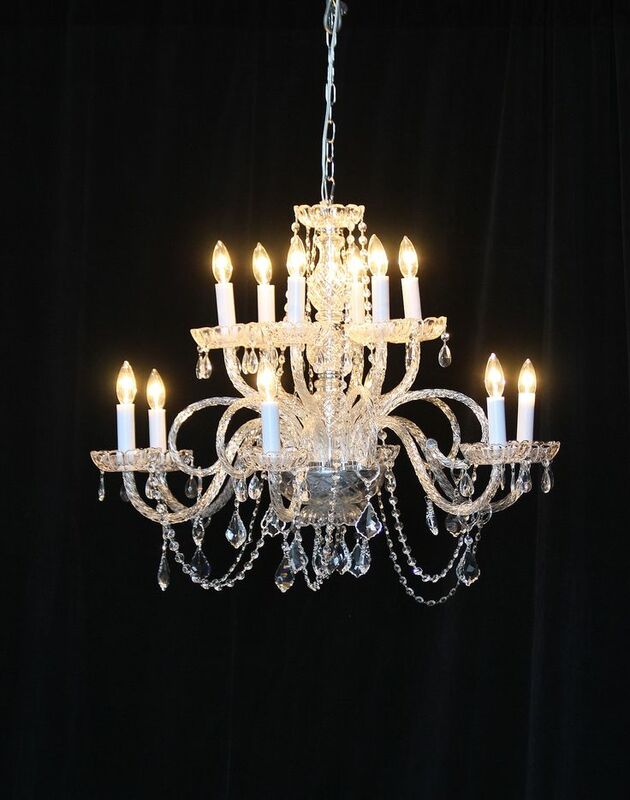 We add to our inventory of wedding chandelier rentals available throughout the Carolina's regularly and we have some beautiful new options for your NC and VA wedding lighting rental options. 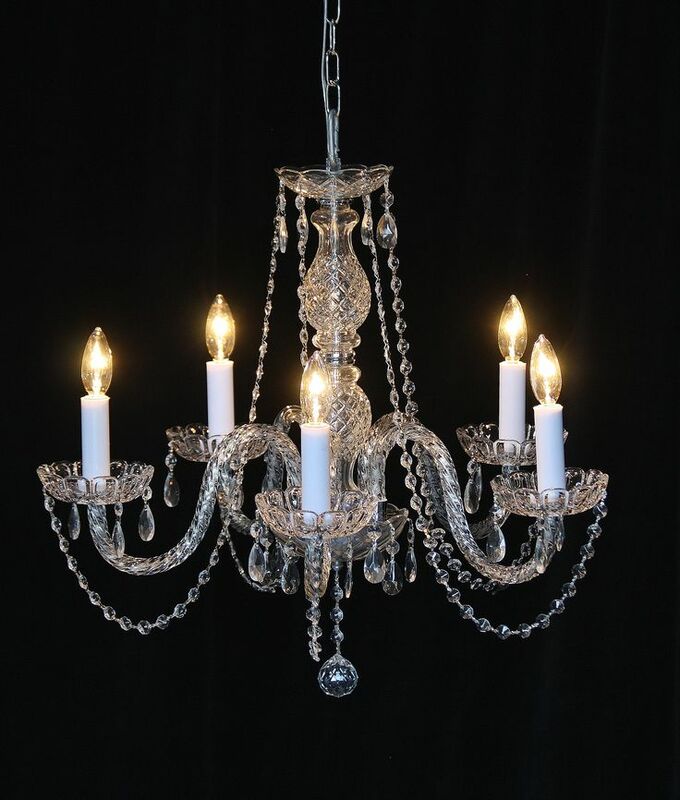 More formal crystal and rustic chandelier options have been added to our North Carolina and Virginia lighting rentals for your special event. Here is a recap of some incredible new rental options you or your wedding planner can select for your ceremony or reception. AV Connections also maintains a huge inventory of bulb strand options to string lighting across ceilings, tent tops, and outdoor spaces. We encourage you to contact us and start a conversation about how we can design an incredible lit atmosphere for your wedding. we look forward to working with you. This is so exciting, our Carolina wedding lighting design work in Charleston SC has been featured by Southern Weddings Magazine! This was a truly magnificent affair by the Ashley River in Charleston, South Carolina. We designed the wedding lighting scheme in conjunction with the couple's wedding planner from Southern Protocol Weddings and Events. The wedding took place at the gorgeous and iconic historic edding venue, Lowndes Grove Plantation. 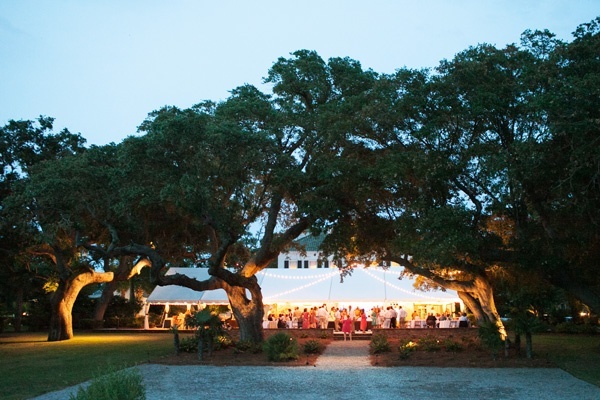 There is probably no more beautiful a wedding location in the Carolina Low Country than Lowndes Grove. If you wish for a traditional Southern wedding on the lawn of one of the South's greatest plantation homes, then this ideal location for your wedding or event. Your wedding guests will never forget this wedding setting. Your photos will be magnificent with any photographer behind the lens. The property is perfectly maintained inside and out. This plantation boasts two terraces for dancing and dining above the river which we light as many as forty times a year in various ways for Southern weddings. 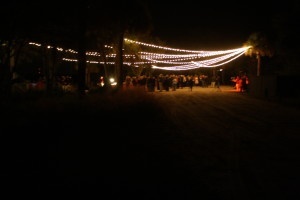 When you are selecting a Carolina wedding lighting vendor, you will want to know you have AV Connections event lighting group working for you. We love being the best priced wedding chandelier rental company in NC and SC! What truly sets AV Connections apart however, is not just the best prices. 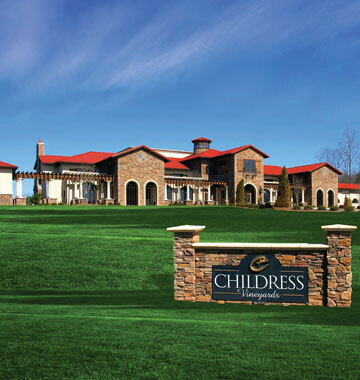 We have been in business for thirty years, with two generations at the helm of the company and personally on every job site AV Connections handles throughout the NC and SC. We will be reliable, on time, and prepared. 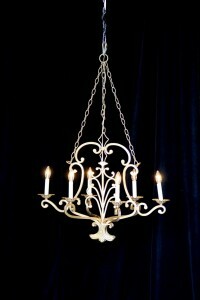 Your NC wedding lighting will be masterful and expertly installed. 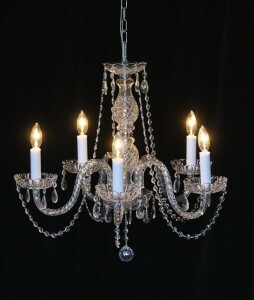 It truly matters that the installation of rental wedding chandeliers is careful and neat. You do not want ugly wires hanging over your wedding decor, and you don't want guests tripping and falling over unsecured wire lines. 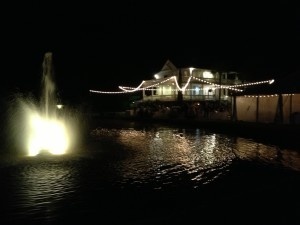 NC wedding lighting vendors should be established companies, so do not be afraid to ask how long your wedding rental lighting company has been in business. 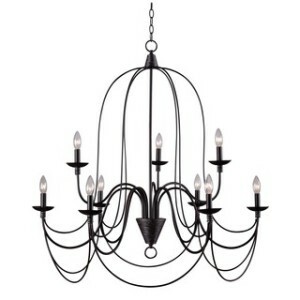 If you're renting chandeliers from a new company, they will not know the job sites or the rules at each wedding venue. 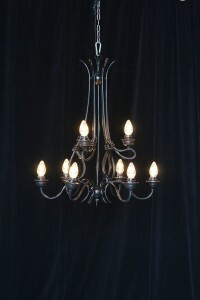 AV Connections is happy to provide years upon years of happy event lighting clients as references and has the largest inventory of wedding rental chandeliers in NC and SC. We will be pleased to help you design the wedding of your dreams and to help you bring the lighting in on budget. Call us, email us, or send us a quote request. 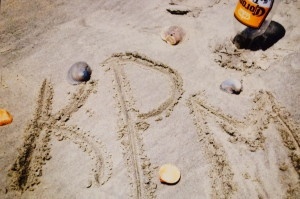 We're happy to discuss your NC wedding plans with you. One of AV Connections, Inc's favorite jobs on one of our favorite sites: Wedding AV and lighting in North Carolina for a Childress Vineyards wedding! 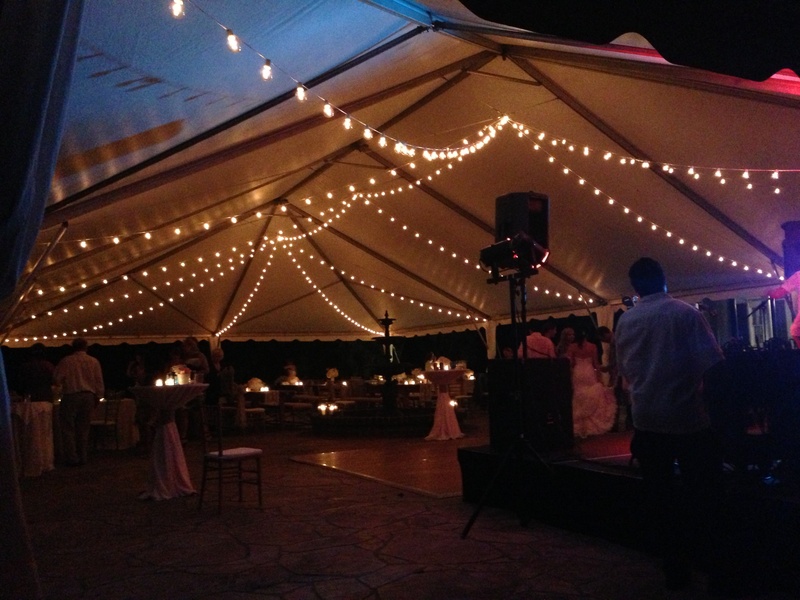 AV Connections, Inc. is the first choice in wedding audio visual and lighting in NC; we carry the largest inventory of audio equipment for your ceremony and wedding toasts and the broadest selection of lighting options. 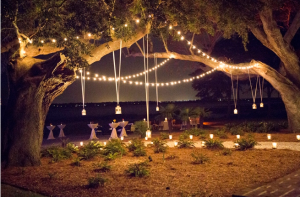 There is nothing better than a little event lighting magic from AV Connections, Inc. to create a perfect party lighting setting. 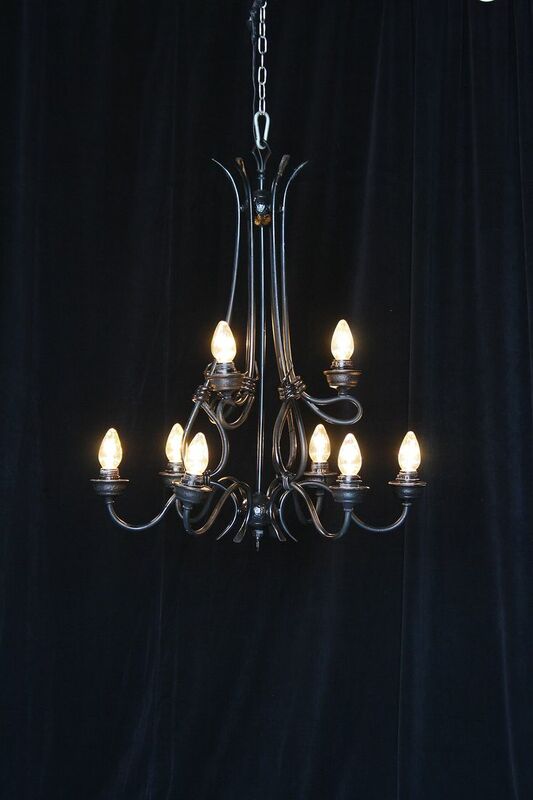 The atmosphere of a great party is dependent on great lighting choices. And your peace of mind is reliant on your AV rental company's professionalism and accountability. 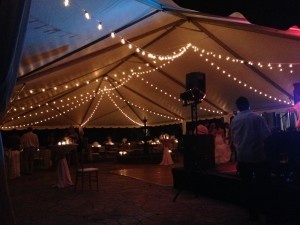 AV Connections, Inc brings great party lighting design and rentals, reliability, and the best prices together. 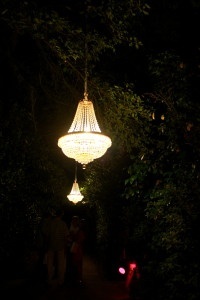 We'll create a wedding lighting design for you that you and your guests will always remember. Let's AV Connections, Inc. Wedding Lighting Design work with you to create a great lighting scheme and maximize your wedding lighting budget. AV Connections, Inc. lights more than 400 weddings a year throughout the Carolina's, there is a reason we're in great demand. 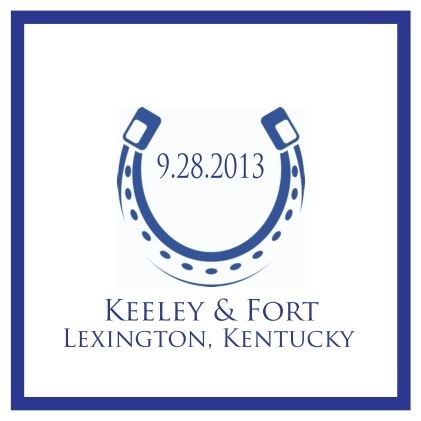 We strive to deliver excellence to our wedding clients, wedding planners, and your guests. Make sure your day is perfect lit and perfectly heard. 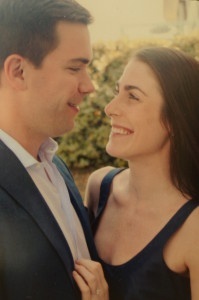 AV Connections, Inc. will be your best wedding lighting partners. 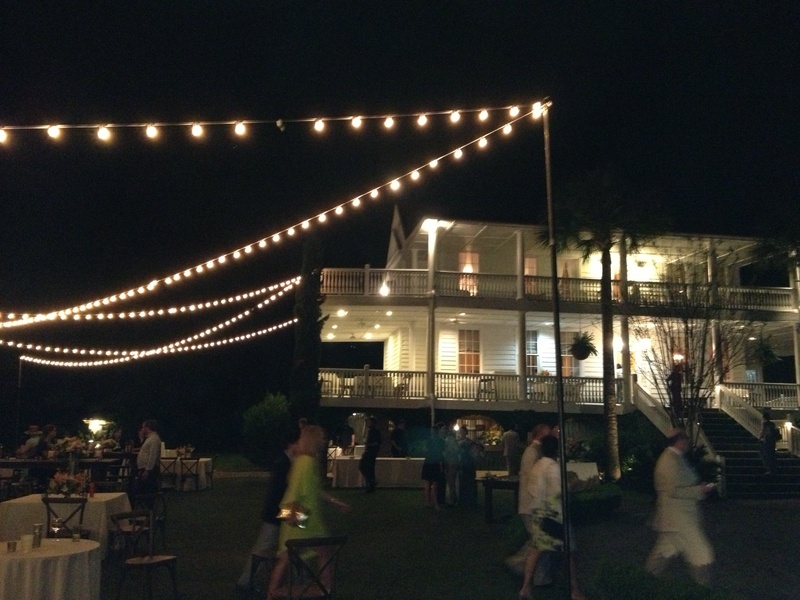 What a beautiful night we had for providing Charleston SC Wedding Lighting Design at The Old Wide Awake Plantation in Hollywood, SC! 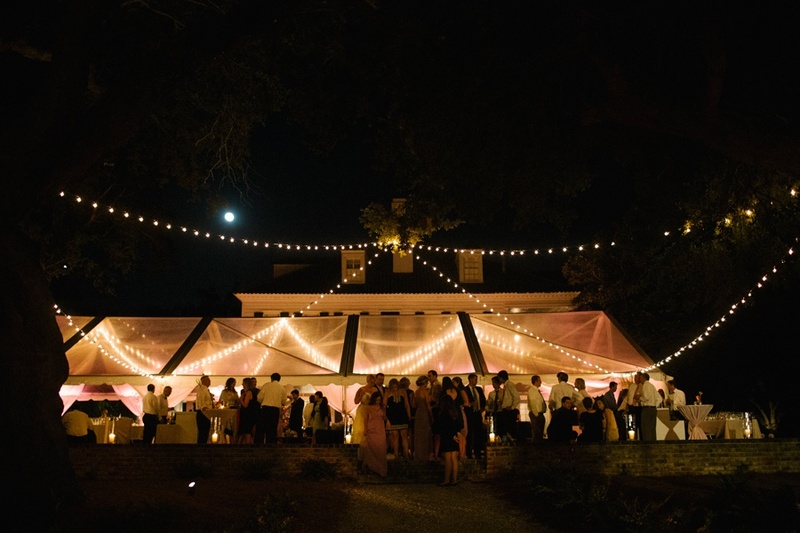 The Old Wide Awake Plantation is one of many of Charleston, SC's incredible wedding venues and always one of our favorites at which to work. The plantation house, in an outside we are called upon to provide wedding audio visual and lighting rentals and design, sits on an expansive property near the Stono River about 40 minutes outside Charleston, SC, inviting guests to enjoy a relaxing afternoon or evening in this quiet country haven. 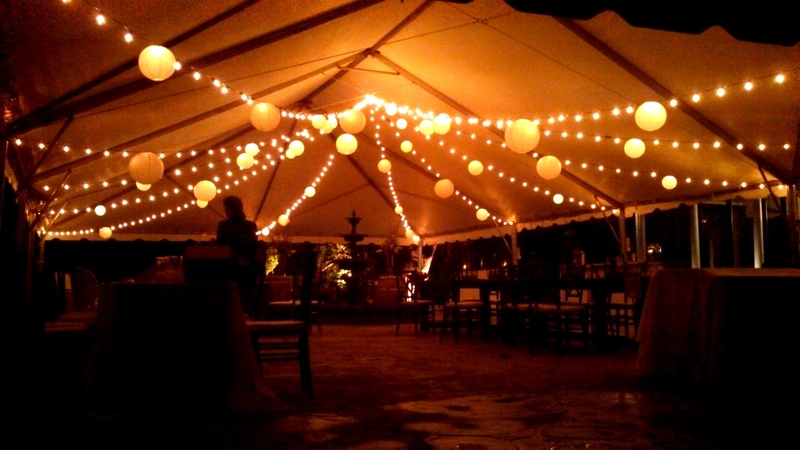 We were pleased to provide long strings of outdoor cafe bulb lighing, uplighting, spot lighting for this evening Charleston, SC wedding celebration. 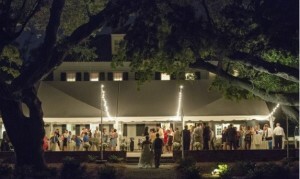 The Old Wide Awake Plantation is the perfect wedding facility for those looking for a little privacy away from the bustle of downtown Charleston. 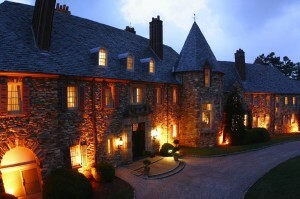 It is easily accessible to the airport and hotels of Charleston, SC; it is a short ride for your guests. 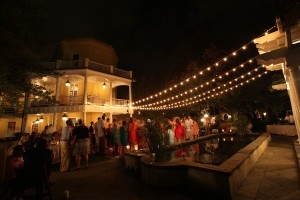 AV Connections in Charleston, SC is happy to provide all of the wedding AV rentals your Charleston wedding could need. 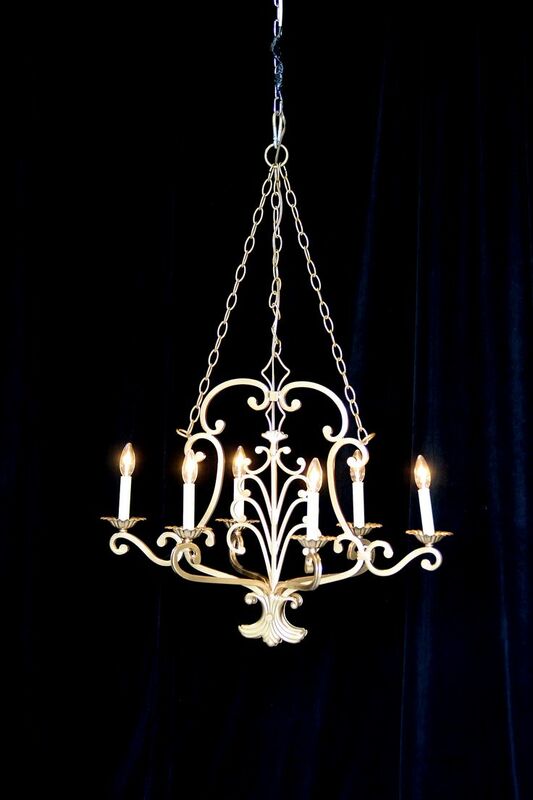 We have a large inventory of wedding lighting decor fixtures including chandeliers in gold, crystal, and metals of every shape and size. 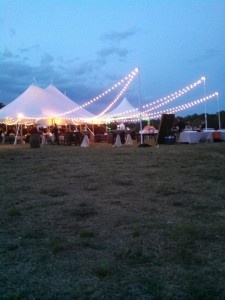 AV Connections can also provide tent draping for your Charleston wedding. 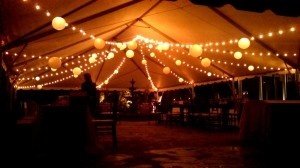 We will make it easy for you and/or your wedding planner to arrange for lighting, audio, and tent draping all at once. 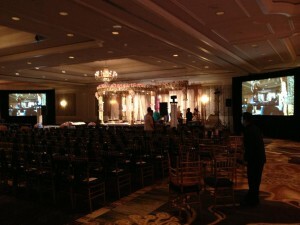 Wedding Lighting and Conference Audio Visual at Graylyn in NC by AV Connections, Inc.
We were thrilled to provide conference audio visual and wedding lighting rentals and staging available at Graylyn Conference Center in Winston-Salem, NC. 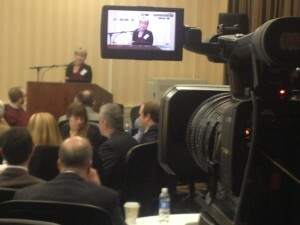 This past week our crews were at Graylyn, in our corporate headquarters' hometown of Winston-Salem to provide conference audio visual for the Wake Forest University Family Business Forum. Graylyn is an incredible venue at which to hold a wedding, conference, gala, or meeting and we are pleased to help you with conference audio visual or wedding lighting at this facility. 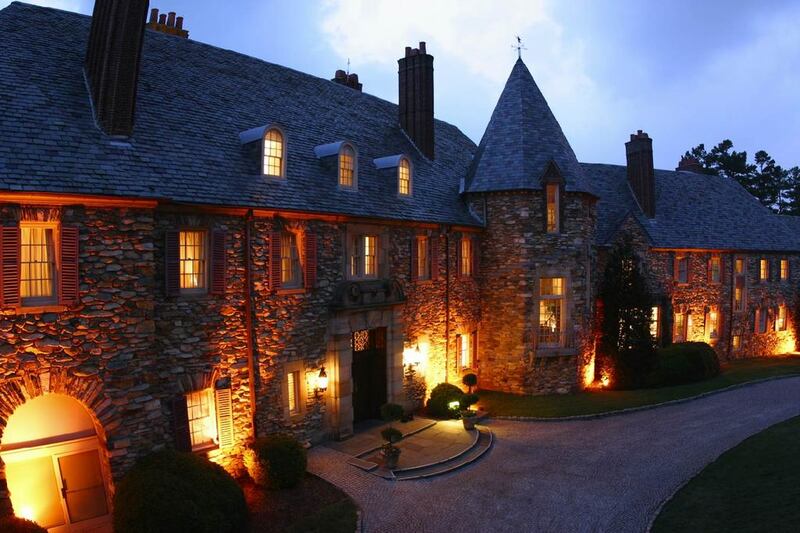 Graylyn, completed in 1928, was originally the home for the Bowman Gray family of Winston-Salem, NC. Bowman Gray was a som of the founder of Wachovia Bank, and Bowman went on to become the Chairman of RJ Reynolds Tobacco Company. In 1946, the Bowman family donated the Graylyn estate to the Wake Forest University psychiatric hospital, and Graylyn operated in that capacity until 1959. In 1972 a descendant of the Gray family purchased Graylyn and immediately donated it to Wake Forest University. Graylyn is operated by the university and continues to support the goals of Wake Forest University and is available for conference and wedding rentals as well. 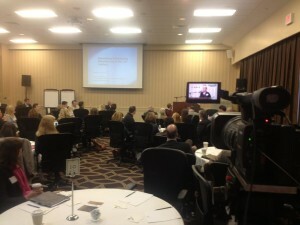 AV Connections, Inc. of NC continues to be proud to work in the hallowed halls of Winston-Salem, NC as well as historic locations meeting, conference, and wedding locations through NC, VA, and Ohio, and Delaware as well as nationally. 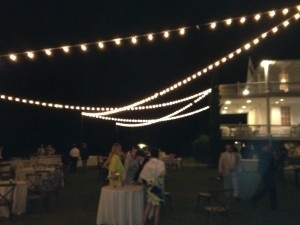 More outdoor event lighting at Kiawah! 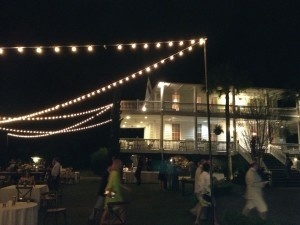 We recently providing event lighting for a gala Oyster Roast banquet held at Rhett's Bluff on Kiawah. 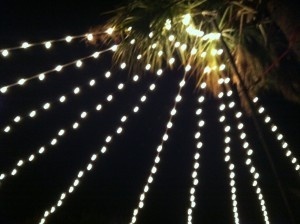 We love making lighting magic in the great ocean and seaside destination venues of our Charleston! What a magical evening it was at Vanderhorst Plantation's Rhett Bluff! 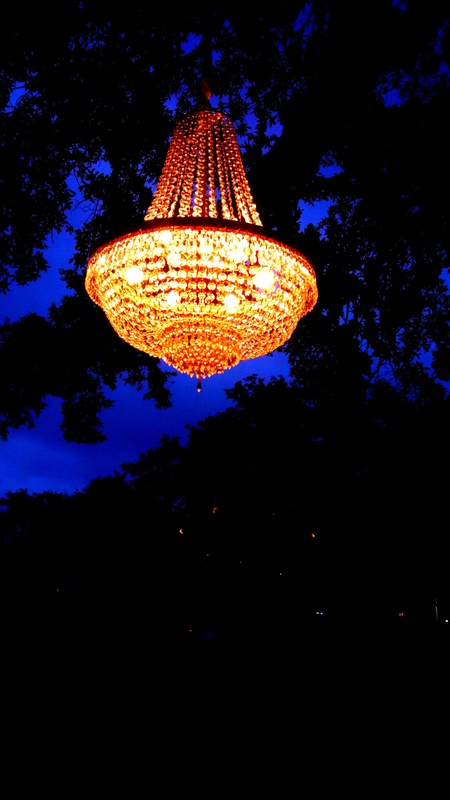 If you are planning a wedding, party, or any sort of gala evening, we encourage you to have a look at Rhett's Bluff. It was a pleasure to work at this venue and install the cafe bulb lighting and uplighting you see in these photos. 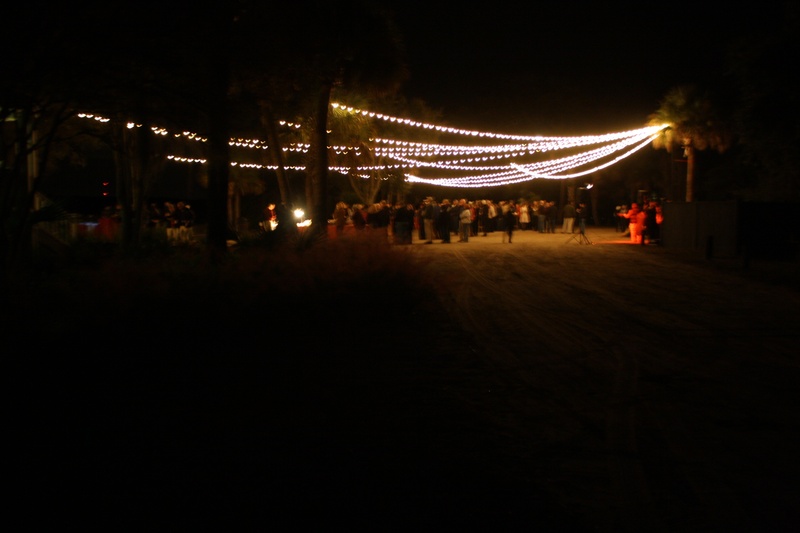 AV Connections, Inc.always looks forward to bringing more banquet and outdoor event twinkle to Kiawah! 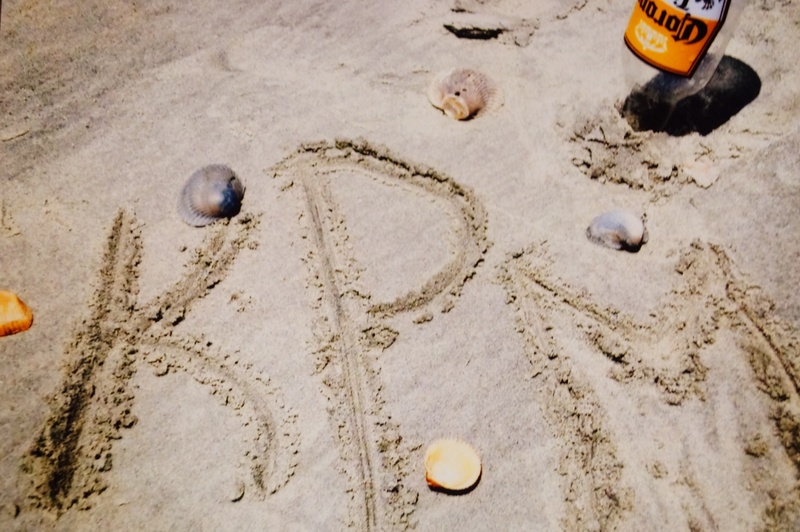 We are blessed to work in the most beautiful sites in the world, we think!